Hi guys!!!! 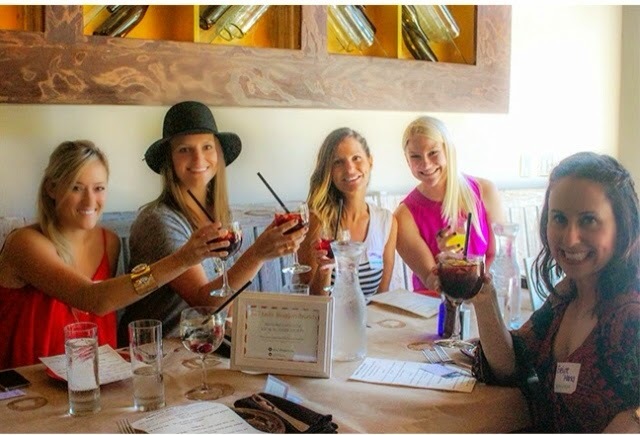 Cathy and I went to the So Cal Bloggers Society Fall Brunch at Primitivo in Venice on Abbot Kinney. 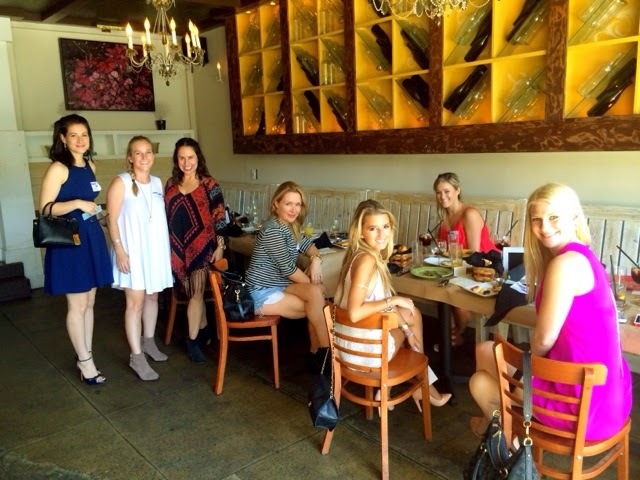 These luncheons are great for meeting other bloggers and brainstorming ideas. I am lucky to have met this wonderful group and I look forward to seeing them again soon. 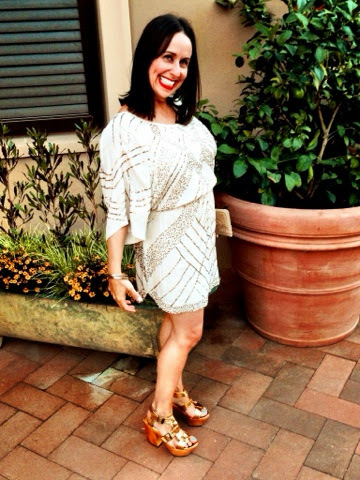 I decided to wear this Cleobella fringe dress paired with black booties. I love the fall colors in this dress, and the fringe bottom. Fringe is a chic touch that you can add to your fall wardrobe. Maybe try this fringe trend on tops, kimonos, boots or even on a fall bag. Just remember to keep it simple. And P.S. 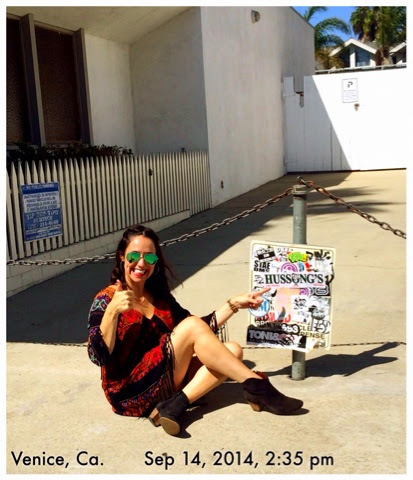 my husband owns a restaurant in Las Vegas at the Mandalay Bay called Hussong's Cantina, and look what we found walking down Abbot Kinney!!! Thanks to Cathy Cordas and Wendy W Smith Photography for the photos. Happy reading and don't forget to follow me on Instagram, Facebook, Twitter and Bloglovin. Hi guys!! I'm so excited that it is officially fall. 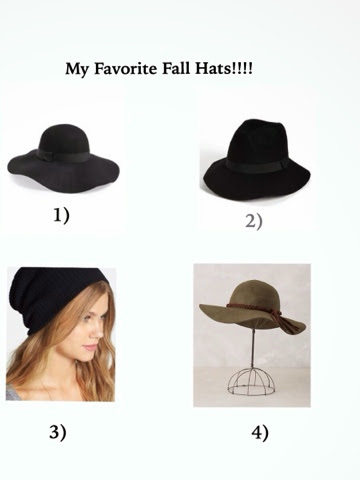 One of my favorite things about fall is all of the amazing fall hats. There are so many styles to choose from. I love putting on a hat on a cool windy day, or if I'm having a bad hair day. I highly recommend adding a new hat to your fall wardrobe. What kind of hats are your favorite? Let me know!!!! Don't forget to follow me on Instagram, Facebook, Twitter and Bloglovin. Happy reading!!!! Hi guys!!!! I just went to my girlfriend Sharil's birthday party. She looks so fabulous and I love her outfit. Sharil called me before the party and said "Help, what do I wear?" and we spoke at length about this age old question of what do I wear to a party? I love the outfit she wore-- an embellished skirt with a simple black tank and vavavoom heels. She looked so beautiful. 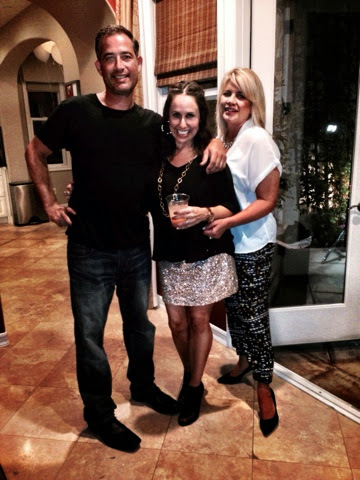 Keep in mind that a great alternative to a dress option for a party are separates like a top and skirt, or pants. Parties are always tricky to dress for. If you wear a fancy dress are you too overdressed? But if you wear jeans are you too underdressed? I always recommend to choose a fancier option, whether it's a stylish dress and heels, a hip top and pants, or chic shorts and a great top. 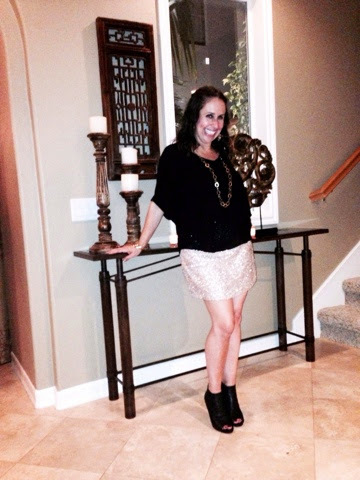 I wore a black basic Lush top (one of my go to tops from Nordstrom), a gold Topshop sequin skirt and my open toed heeled booties. 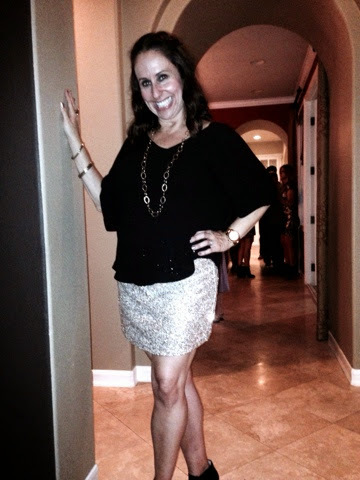 For this party, I also chose the separates option instead of my standard party dress. Look at all of these lovely ladies. Everyone looked so beautiful and dressed to their comfort levels. 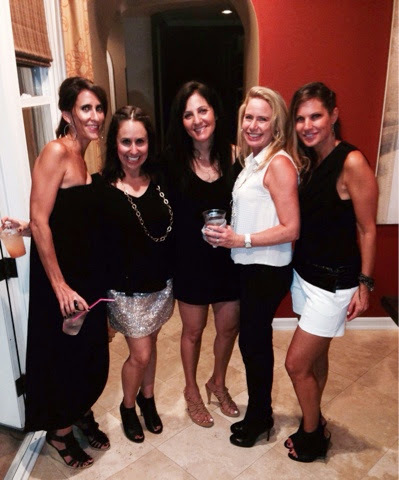 Whether you choose a dress or separates, always choose what you feel most comfortable in when going to your next party. I know you will look as fabulous as these wonderful ladies!!!! (And of course my cute husband). 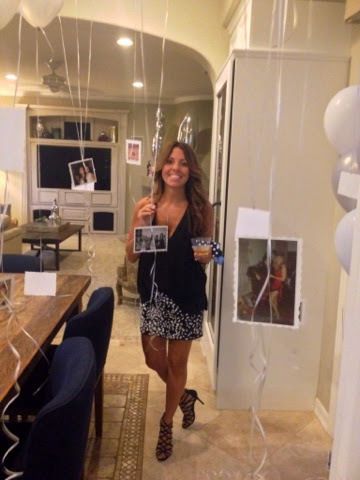 What do you like wearing to a birthday party? Let me know and happy reading!!! And thanks to Cathy Cordas for photos. Don't forget to follow me on Instagram, Facebook, Twitter and Bloglovin. Hi guys!!!! 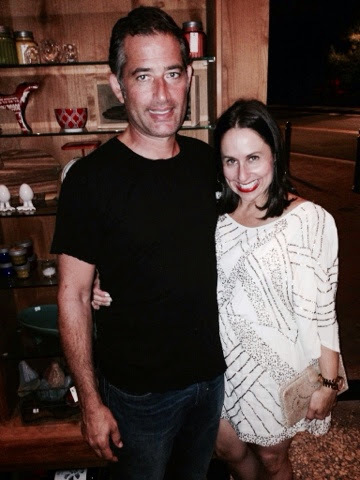 Jeff and I just celebrated our 18th wedding anniversary. I can't believe 18 years have gone by. I'm a very lucky girl. 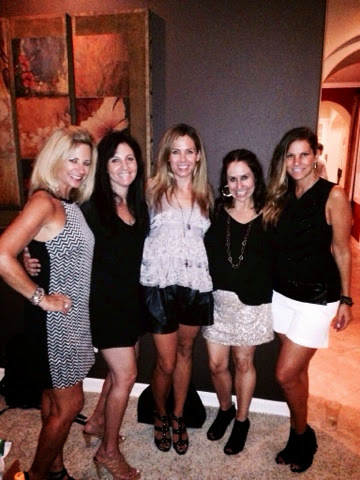 Every year we celebrate by having a special night out. 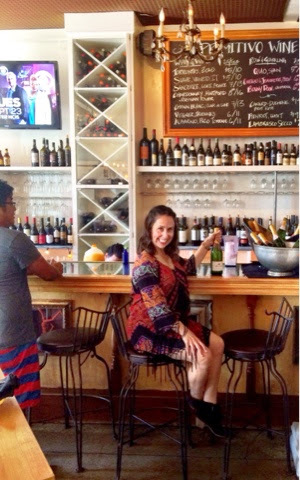 This year it was at Cucina Enoteca that just opened in Fashion Island. What a beautiful atmosphere and great food. We had a wonderful evening. 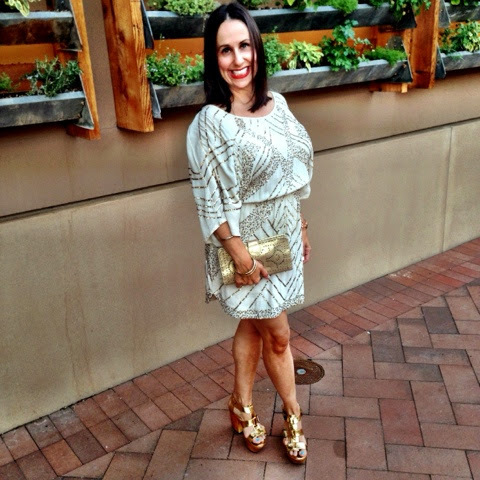 I wore an embellished cream dress by Heartloom with gold sandals by Lanvin and a Ciaobella gold clutch. I am definitely a dress gal. My mom always wore dresses, and I think that influenced my love for dresses. 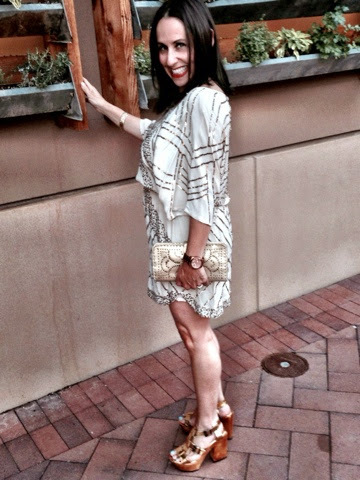 I am only 5'2", so when purchasing a date night dress I typically like a shorter hemline and a more flowy look. And of course I love my gold and sparkle accents!!! 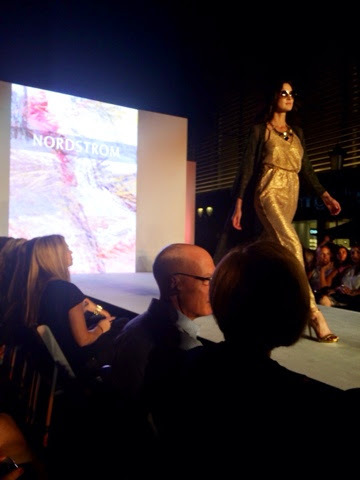 My favorite designers for classic and chic dresses include Parker, Haute Hippie, and dresses from Savvy/Topshop at Nordstrom. What do you like to wear when celebrating milestone events like anniversaries? Let me know. And happy reading!!!! Don't forget to follow me on Instagram, Facebook, Twitter and Bloglovin. Thanks Cathy Cordas for photo editing!!!! Happy reading!!!! Hi guys!!!!! I wanted to share with you an amazing Denim Sale going on right now at Bloomingdales. From September 18 - 21, Bloomingdale's is offering Denim Days, where you get 15% off when you buy one pair of jeans and 25% off when you buy two or more pairs. It's the perfect time to stock up on all your denim needs. Bloomigdale's recommends four jeans for the upcoming fall and winter season. 1) Distressed Denim-- Distressed jeans are cool and hip. Women of all ages can pull off this look. You can pair them with a basic tshirt and tennis shoes for a casual look, or a blouse partially tucked in and heels for a dressier look. 2) High rise-- High rise denim jeans are a fairly new trend. They look great with shorter sweaters or a flowy top tucked in. 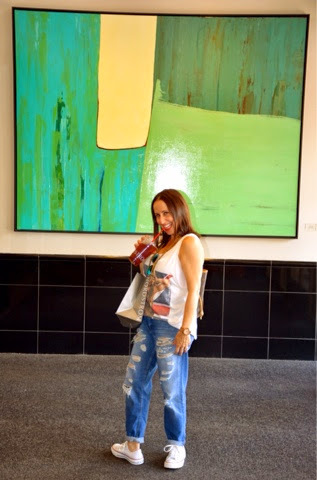 3) Boyfriend Jean-- Boyfriend jeans have become a staple in my wardrobe all year long. You can wear them casually or dressy. The 7 for All Mankind Josephina is one of my favorites. They are not too slouchy or tight and are so comfy!!! 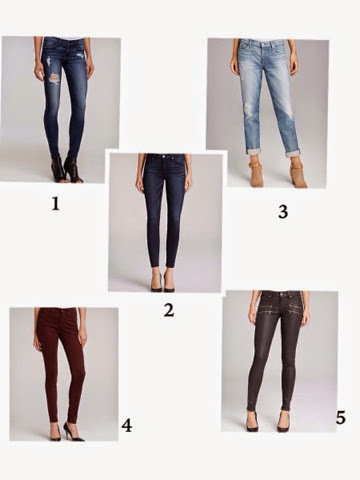 4) Colored Denim-- I love the fall colors like burgundy, wine and emerald. I like paring colored denim with a white or black button down top and classic black heels. The color in the denim is the main focus, so keep the rest of the outfit simple. I added a fifth trend: Black coated jeans. I wear these often during the fall and winter season. Coated jeans are perfect for a holiday party paired with a blazer and classic heels. Check out my previous post on coated jeans for more ideas on how to incorporate them into your wardrobe. So don't be intimidated by any of these denim choices. 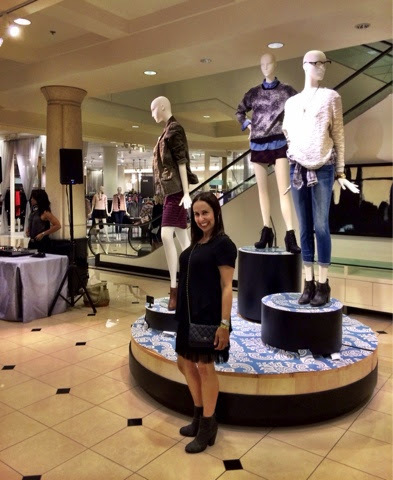 Check out the Bloomingdale's denim sale and try on some different styles. Have fun with it and remember to step outside of your comfort zone and take a fashion risk. I know it will pay off. 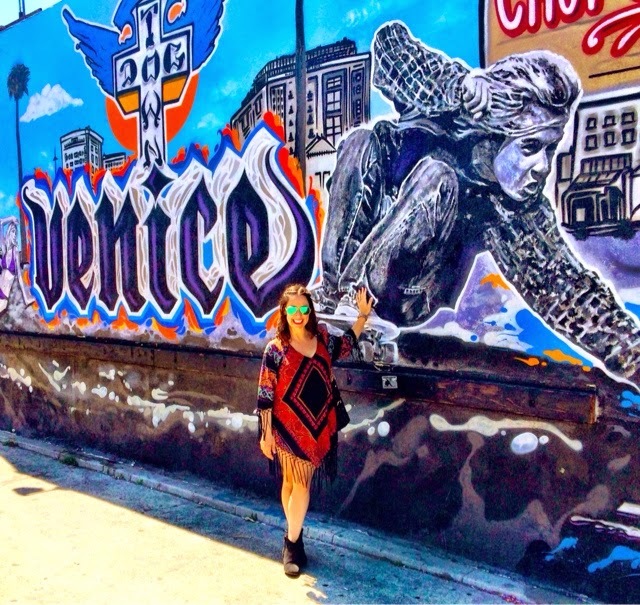 Don't forget to follow me on Instagram, Facebook, Bloglovin and Twitter Happy reading!!!!!! Hi guys!!!! 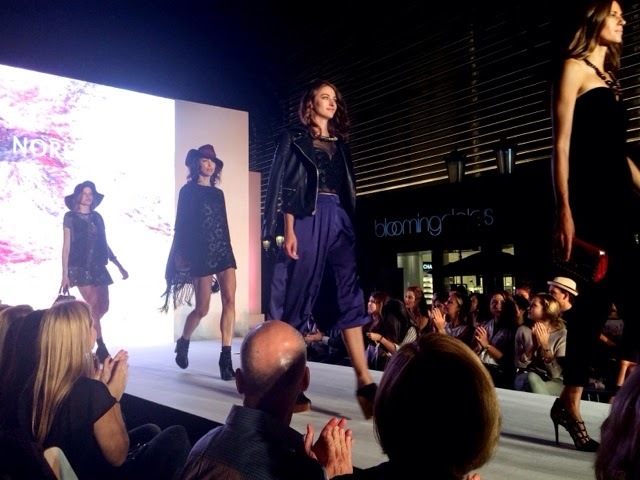 I just attended OC Styleweek's runway show at Fashion Island. 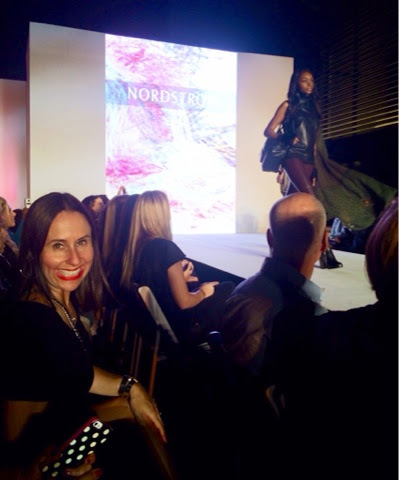 My friends Ashleigh and Danielle from Nordstrom Fashion Island were kind enough to invite me and some of my girlfriends to check out the latest fall 2014 fashions and trends. 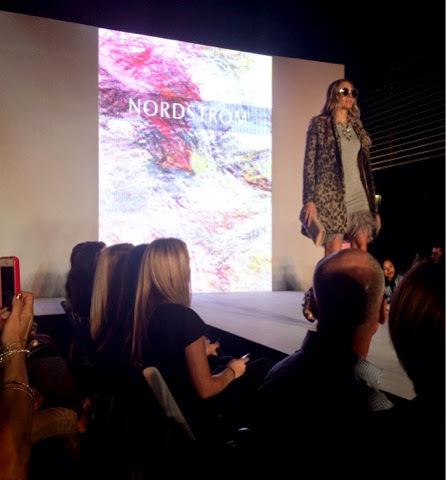 We had the best time watching the beautiful models wearing the most cool, hip outfits especially from Nordstrom's Savvy/ Topshop Department. 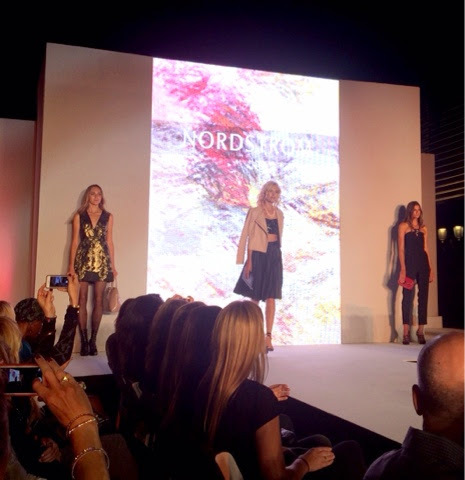 We started our evening with some shopping and champagne at Nordstrom, followed by a trolley ride over to the show. I loved all my girlfriend's outfits. I really appreciated how each friend tried a new trend-- Jessica wore an adorable edgy leather skirt with cut outs, paired with a great denim vest and amazing heels. Cathy wore a funky pink pant jumpsuit (from Savvy at Nordstrom) and cool Dolce Vita booties, while Dana wore a sleek bun in her hair, and a Rebecca Taylor top with grey wide leg pants. 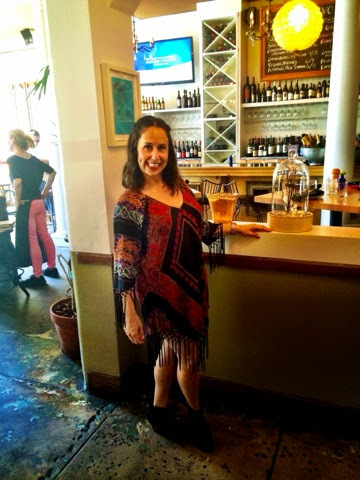 I wore a Lush basic black top paired with a faux feathered skirt by Leith that I picked up at the Nordstrom Anniversary sale with my new most favorite Rag and Bone booties (also from the Anniversary sale). It was such a memorable night and we had the best time. Thanks Nordstrom!!!!! Thanks also to Cathy Cordas for photos and don't forget to follow me on Instagram (@everythingevelyne), Facebook, Bloglovin and Twitter. Happy reading!!!! Hi guys!! I'm so excited for this weekend. 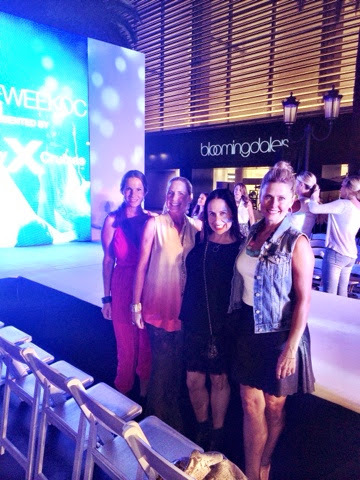 Thanks to my friends at Nordstrom at Fashion Island (Ashleigh and Danielle), I (along with some of my girlfriends) am attending Style Week OC, with a a runway fashion show featuring many of my favorite designers, such as Savvy Topshop. I cannot wait!!!! 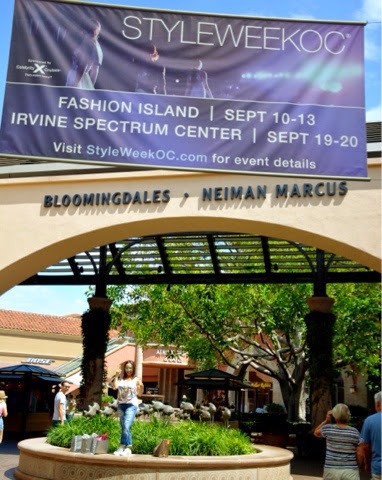 My friend Cathy and I decided to walk around Fashion Island to see all of the preparations for this event. 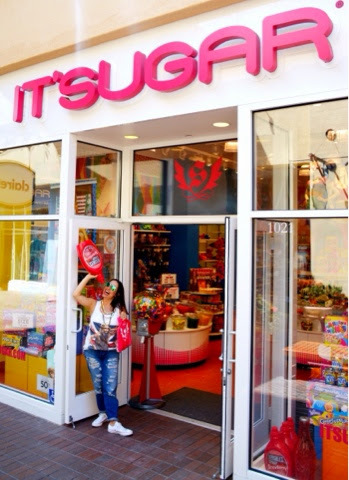 We treated ourselves to candy from It's Sugar, one of the best candy stores in town. We also got my favorite ginger peach iced tea at Nordstrom. It is the best!!! 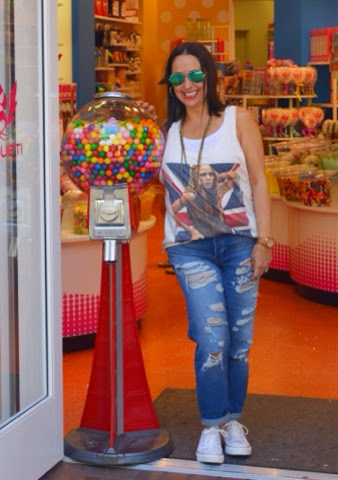 I wore a fun graphic tee from Social B Boutique, my friend Christy Salem's adorable store, paired with Topshop boyfriend jeans (introduced to me by Ashleigh at Nordstrom), and Converse tennis shoes. I love this casual look on days where I'm running errands before I pick the kids up from school. 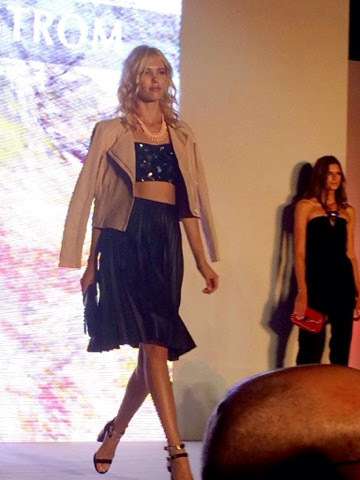 I can't wait to share our pictures from the fashion show. Happy reading and thanks Cathy Cordas for these fun pictures. Don't forget to follow me on Instagram (@everythingevelyne), Facebook and Bloglovin. Hi guys!!!! I was reminiscing about my last vacation of the summer in Maui. What an unbelievably beautiful place. 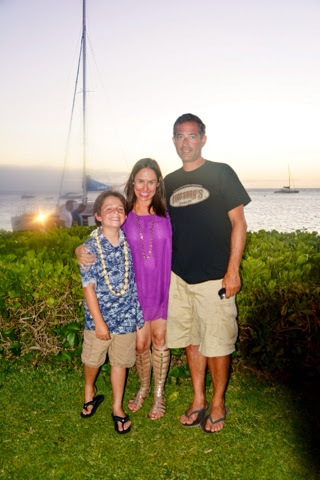 We had an amazing family vacation. Packing for vacation is always hard for me because, as all my girlfriends and my husband know, I love having outfit options. These days, however, you can't bring as much in your suitcase. I tried not to overpack but I couldn't help myself (my suitcase weighed over 50 pounds). The easiest outfits for me to bring were light dresses that were easy to fold. 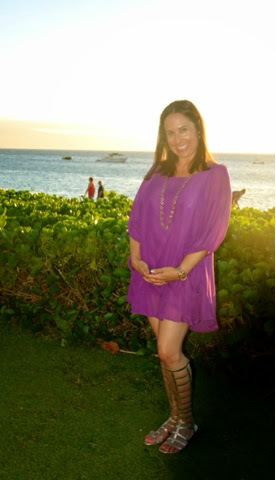 I especially love this purple dress by Lucy Love. It comes in all colors but I fell in love with the purple version. I decided to pair it with my Stuart Weitzman gold gladiator sandals. 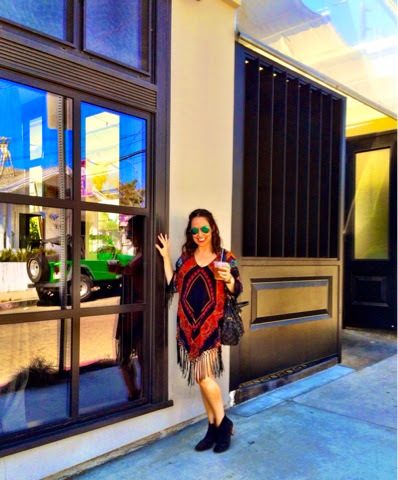 It was a comfortable outfit to walk around the gorgeous Whaler's Village, enjoying the peaceful scenery and shops.